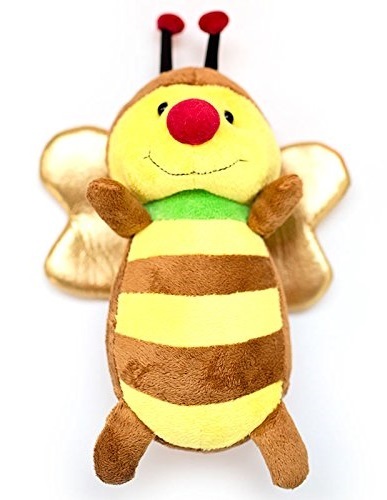 The Vibrating Honey Bee is a child pleaser with a soothing calming affect. 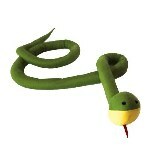 This special Vibrating Bee is a friendly, bee shape which vibrates along its whole length. It can be used wherever you want to stimulate the sense of touch and heighten awareness. Has a calming soothing effect as well. Great for kids with the wiggles, ADHD, and sensory processing disorder (SPD). Also can be used for sensory play. A terrific distraction for younger kids. The bee captivates their attention so you can stretch and work on motor skills. Use the bee during therapy sessions and as a prop for speech language activities. Travel with the bee for smooth transitions and to engage children’s attention. He can even be a great teacher's pet!